You'll probably start your trip with a planned route, but be sure to take maps of the areas you'll be driving through, just in case you need to take a detour to avoid or simply go exploring. An atlas or a traditional map will do you good in places where you have no internet access! So just in case technology fails you, you must have some kind of a back up. If you have an Android or other type of Smartphone, you will find a smorgasbord of travel applications at your fingertips. You will have efficient GPS access, as well as apps that help you find everything from great places to eat and clean hotels to parks and other points of interests. Weather applications keep you up-to-date on where the sun is shining and when storms could hit, so you can make the right decisions about whether to keep the top up or down! A few travel appropriate apps would be Gate Guru, TripIt, Skyscanner, WhatsApp, Google Translate, Like a Local & Yelp! Don't forget to take your favourite tunes along for the ride. An iPod playlist or CD collection works wonders in making the trip more enjoyable, especially if you're travelling through an area where radio signals might be sketchy. Be sure to carry along a mix of tunes that cover every mood, from upbeat to introspective, to make the most of your trip. 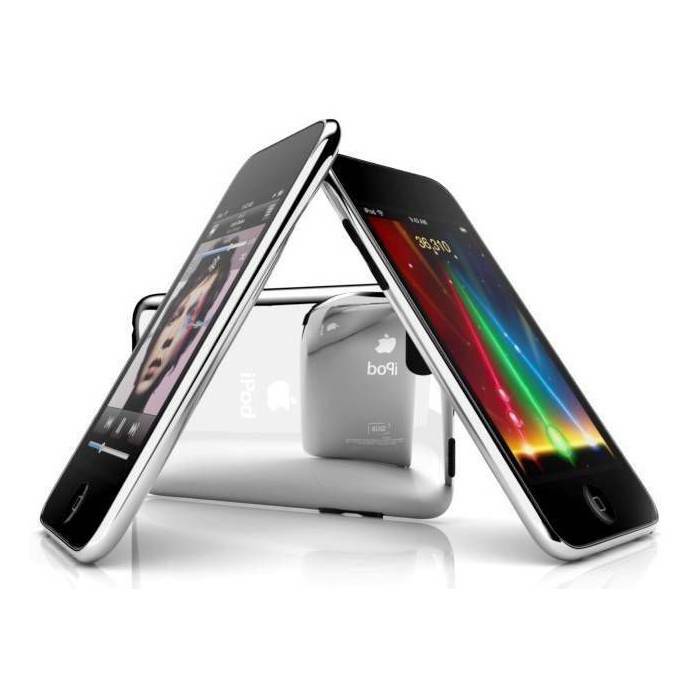 The Apple iPod Touch 32GB 5th Generation is one of the best in the market. Its features comprise of a 4 inch Display, a MP4 Player, video recording, a 32 GB Memory , and a USB-based Charging ! Whether you're headed to the beach or to the mountains, you'll make lots of Memories on the road and see things you may not come across every day. All these moments must be recorded, whether it's the beauty of a sunset over a small lake, farm animals resting by an old barn, a humorous sign posted near a country store or just anything worth remembering. 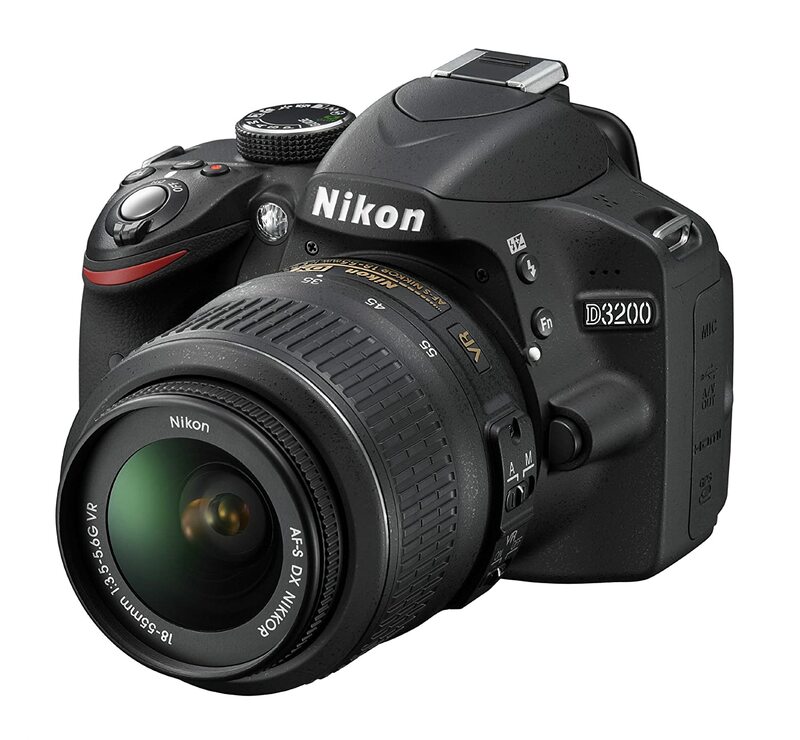 Currently the Nikon D3200 (with AF-S 18 - 55 mm VR Kit + Nikon AF-S DX VR Zoom-Nikko DSLR Camera is one of the best in the market. Best suited for such trips! The backpack that you use for your trips should be tough, well spaced and long lasting! It is one of the most essential items when you go for any trip. The REI Vagabond 40 Pack would be our recommendation. It has some serious shoulder and hip straps, good enough that you could go hiking in this thing. Definitely a backpack which is durable and totally worth every dime that you spend on it! A solar charger is extremely essential on such a trip as there is no certainty of electricity or the power supply of the location you will be at. At such a time only a solar charger will come to your rescue. The same goes for a solar torch. Ravin products make life a little simpler with nature’s infinite energy. The solar charger is a smart and eco-friendly solution for Tablets, your Smartphones and MP3 Players. With its facility of multiple ports or points several gadgets can be charged at once. With Ravin`s solar charger give your gadget the power of the sun. A definite must have for you!